We all know that consistent exercise can make us look good on the outside and lead to increased energy and overall well-being. But did you know that as we age, life-long exercise can actually slow down the aging process and even make our hearts, lungs, and muscles physiologically younger? In a study published in the August 2018 issue of the Journal of Applied Physiology, researchers at the Human Performance Laboratory at Ball State University, found that people in their 70s who had been exercising regularly for decades, maintained heart, lung and muscle functioning quite similarly to people 30 years their junior. To maintain this healthy lifestyle, the requirement is really no more than 30 to 60 minutes of exercise daily. As for muscle strength however, that’s where the most remarkable findings were. For study participants who continuously built muscle strength throughout their lifetime, the researchers were amazed to find that the 75 year-old muscles looked the same as 25 year old muscles. Even if you have not been exercising consistently throughout your life, it is never too late to start. 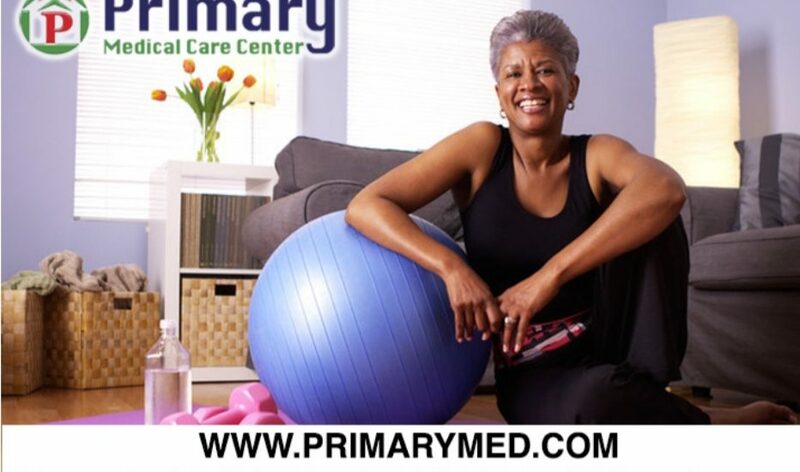 However, it is always important to see your doctor first before beginning any exercise regimen.